CITY OF SAN FERNANDO—The Sigma Kappa Pi fraternity and Sigma Delta Pi sorority on Monday urged the military and the police to release the two University of the Philippines (UP) graduates they were holding, saying their arrest on Aug. 9 in Nueva Ecija province was illegal and unjust. Also on Monday, the mothers of detained UP graduates Gerald Salonga and Guiller Cadano joined protesters in Bulacan province to add their voices to the clamor to convict retired Maj. Gen. Jovito Palparan for the abduction and serious illegal detention of UP students Sherlyn Cadapan and Karen Empeño. Cadapan and Empeño were last seen in Hagonoy town in Bulacan in June 2006. Salonga, 24, is a member of the Sigma Kappa Pi fraternity while Cadano is a Pi Sigma fraternity member. They obtained degrees in psychology and business management, respectively, at the UP Diliman Extension Program in Pampanga province in Clark Freeport. They identified themselves to arresting teams as organizers of the youth groups Kabataan and Anakbayan. But a report from the Army’s 7th Infantry Division (ID) said Cadano and Salonga were platoon guides of the New People’s Army (NPA) unit operating in Nueva Ecija, Nueva Vizcaya and Pangasinan provinces. “We strongly believe that the arrest of the two, having been consummated with an arrest warrant for another person, is a blatant violation of the two former UP students’ human rights,” the two groups said in a statement here. The 7th ID and the Nueva Ecija police, in separate statements, said their troops were serving an arrest warrant to suspected NPA commander Ely Taray, also known as Ka Emong, in Carranglan town when they found his companions, Salonga and Cadano, in a house in Barangay (village) R.T. Padilla. 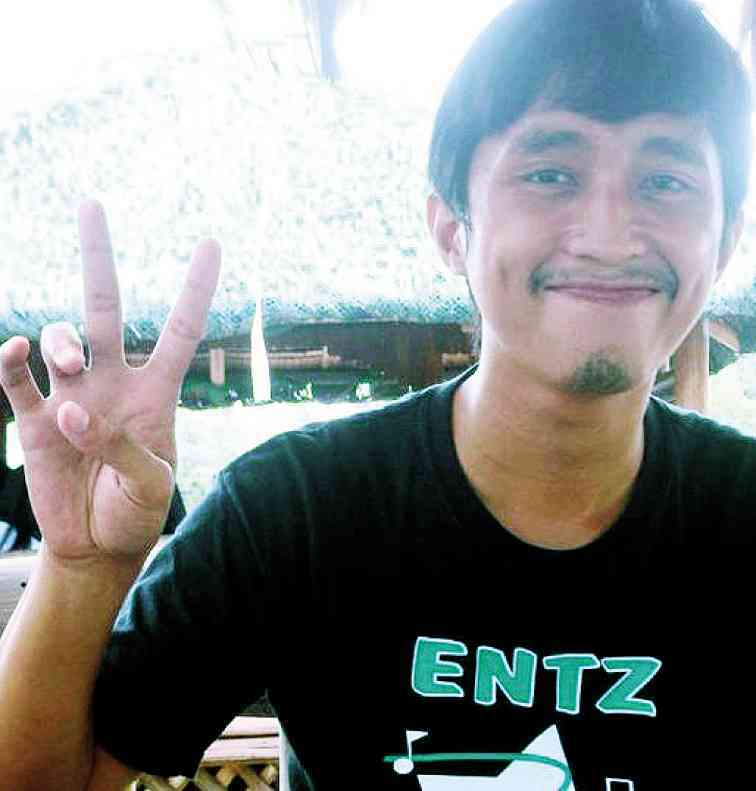 Taray, according to military and police reports, eluded arrest. The Nueva Ecija provincial prosecutor has ordered the filing of information for illegal possession of firearms and explosives against Salonga and Cadano in a regional trial court in San Jose City, Sr. Cecil Ruiz, chair of the human rights watchdog Karapatan in Central Luzon, said in a phone interview on Monday.